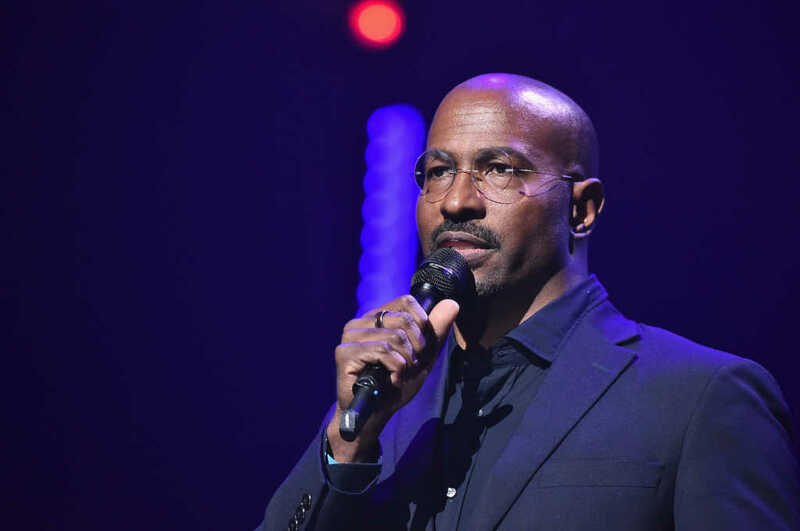 CNN political commentator Van Jones is putting the spotlight on grace, forgiveness, and healing with his new eight-part series, “The Redemption Project,” premiering later this month. The CNN show, narrated by Jones, gives viewers a front-row seat to the redemptive process, peeling back the thick and often deeply inculcated layers of hurt that barricade victims — or their surviving loved ones — from their attackers. During an interview with Faithwire, Jones said it’s critical in this toxic era, when “we sometimes lose track of each other’s humanity,” for people to listen to each other. Throughout the series, survivors and victims’ loved ones come face-to-face with the incarcerated offenders who hurt them, each episode walking through a different story with its own unique conclusion. It’s clear from the beginning of the series faith plays an invaluable part in each and every encounter. God and religion are familiar to Jones, who grew up in a Christian Methodist Episcopal Church, where his grandfather was a bishop, and said he’s known “for decades” about “the power of faith to transform” lives. As an adult, Jones briefly turned away from Christianity, but soon came back to the faith tradition that had guided him most of his life. In fact, as a lawyer, he was frequently in and out of prisons, spaces in which he quickly discovered God was very present. Jones has been on television for years. Those who watch any amount of cable news will often find him at the center of spirited debates on any number of political issues. Though he’s long had a very prominent profile, even serving briefly in former President Barack Obama’s administration, Jones revealed he hasn’t always been using his platform to talk about his own faith. Having felt “a calling” on his life since he was young, Jones jumped at the opportunity to produce “The Redemption Project” for CNN, because it gave him the chance to share parts of his faith journey — something many on the left, he admitted, are at times reluctant to do. People of all different political ideologies subscribe to the Christian faith, Jones said, noting a lot of progressive believers “don’t lead with” their personal convictions. Those convictions, though, are still there. The new CNN series, “The Redemption Project,” produced by Citizen Jones, premieres Sunday, April 28 at 9 p.m. ET. Jones will also be hosting a CNN-produced podcast, “Incarceration, Inc.,” in concert with the new TV series. The four-episode podcast will debut Monday, May 6.